Having spent most of August on vacation, it was clear that we would be staying home for the long Labor Day weekend, and we thoroughly enjoyed the opportunity to walk along the Hoboken waterfront, do some cooking (6lbs of pulled pork, anyone?! ), and generally relax at home. 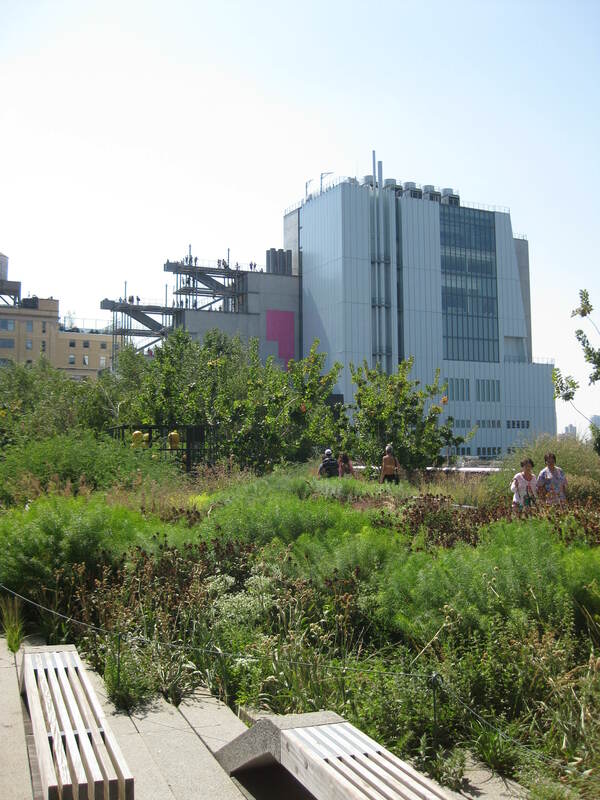 We also wanted to get into Manhattan for something a little more cultural, as it’s been ages since we did anything like that, so a walk down the High Line to the new Whitney museum was planned.